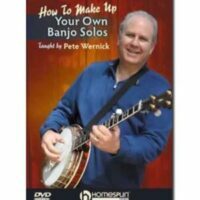 Pete Wernick Songbook – $43.00 includes regular postage within Australia. 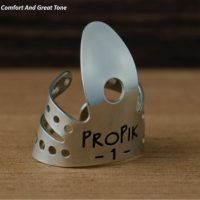 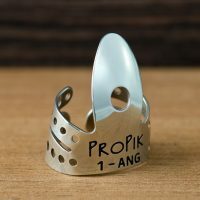 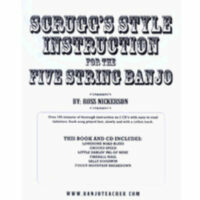 Phrasing and Styling and more. 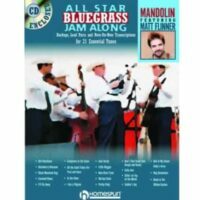 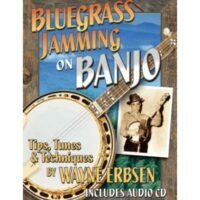 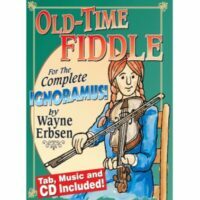 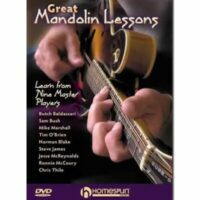 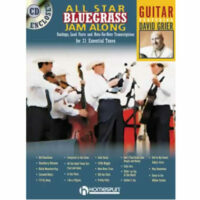 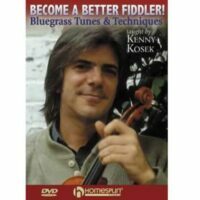 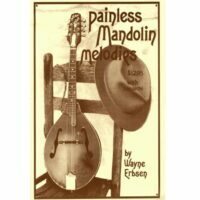 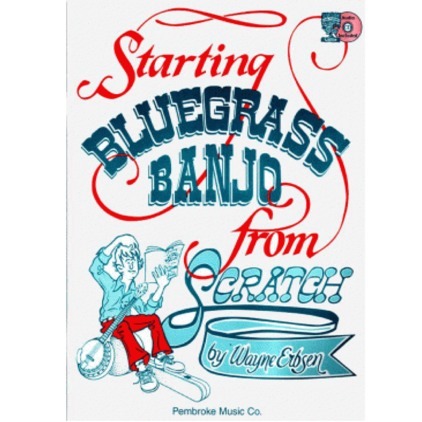 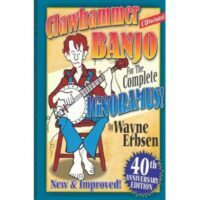 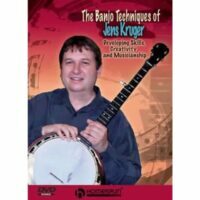 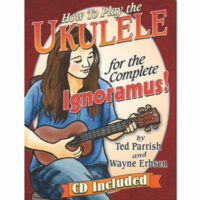 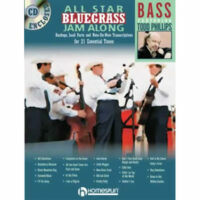 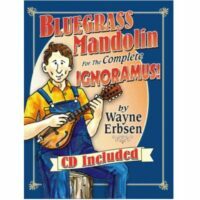 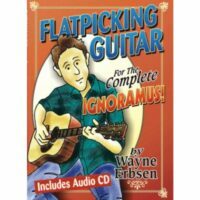 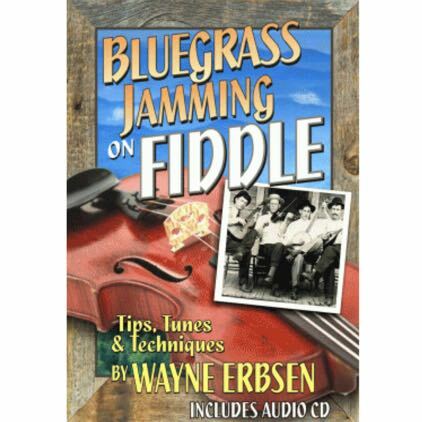 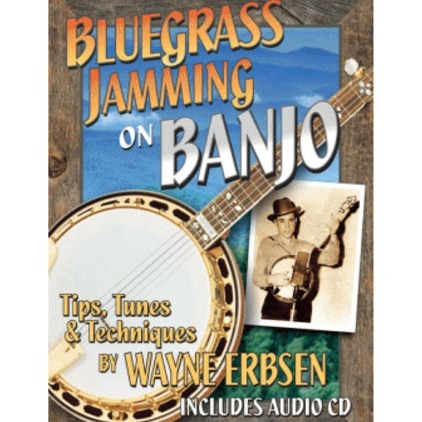 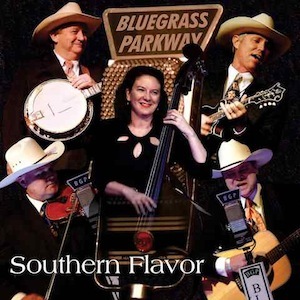 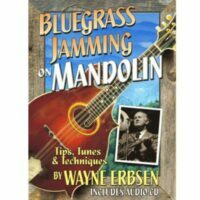 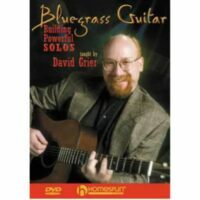 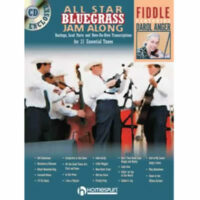 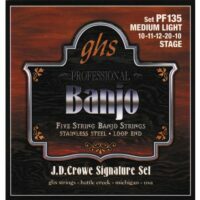 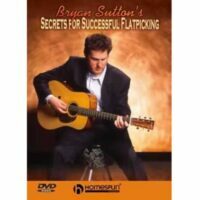 140 classic songs: The only book with instruction on bluegrass singing, including bluegrass harmony, and many pages of tips from the all-time greats. 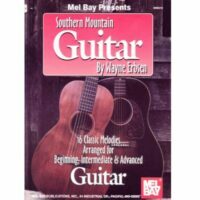 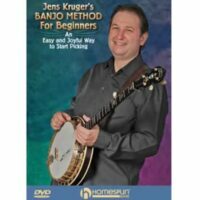 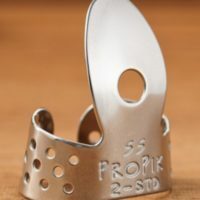 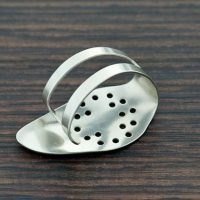 Easy Melody Tab: Melodies of the songs are given in an easy form of tab that works on banjo OR guitar (uses just three lines, representing the 2nd, 3rd, and 4th strings, tuned to the same notes on banjo and guitar). 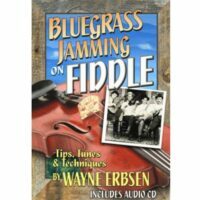 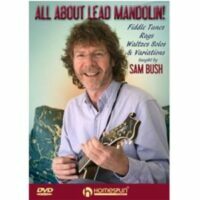 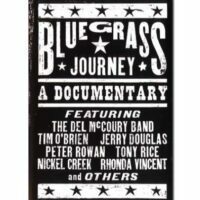 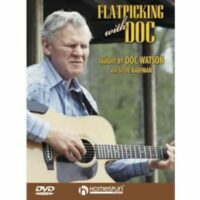 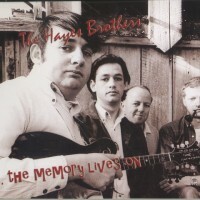 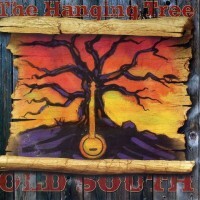 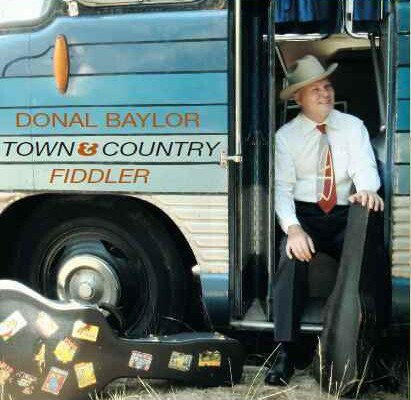 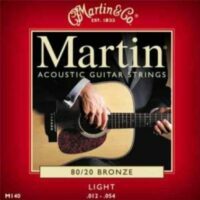 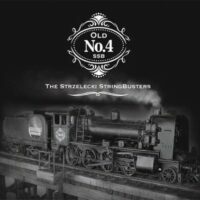 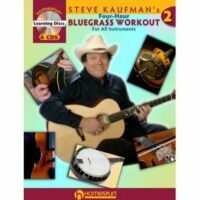 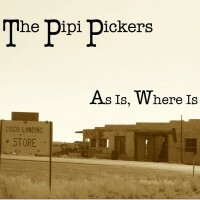 Interview excerpts with these original bluegrass singing and songwriting legends: Bill Monroe, Lester Flatt, Ralph Stanley, Jimmy Martin, Bob Osborne, Red Allen, Jim and Jesse McReynolds, John Duffey, Charlie Waller, Peter Rowan, Keith Whitley, Hazel Dickens, Mike Seeger, John Starling and Jack Cooke.